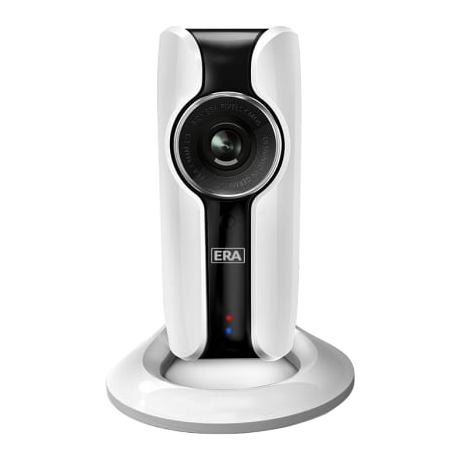 The ERA Wireless IP Camera is designed for indoor use and allows for remote monitoring of internal CCTV wherever you are, using the free Smartphone app. This camera is completely wireless and compatible with existing ERA Wireless Alarm systems, meaning that when any alarm sensor is triggered, the user is able to check activity from their mobile phone. This item has a Micro SD card slot that supports up to 32GB that records in a loop. < br/>The `two way talk` feature means that audio can be transmitted back and forth between the user and the monitored space. The HD 720p video is available in colour or black & white with Night Vision and, with an extra wide 5mp angle and the ability to turn 360°, it is one of the most comprehensive IP cameras available. 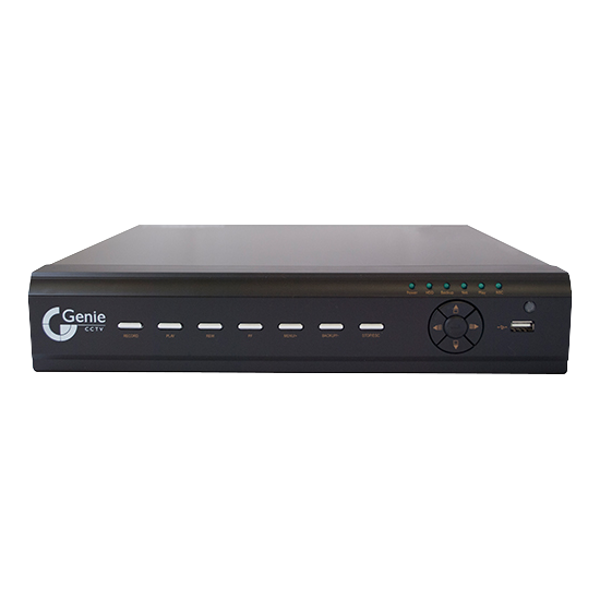 The Genie 4 Channel 4TB HD Network Video Recorder supports power over ethernet (PoE) supply and is fitted with 4TB hard disk drive for storage. This unit is a pentaplex NVR, meaning it can perform all NVR functions at the same time such as record, view/playback, live, backup and remote operation. 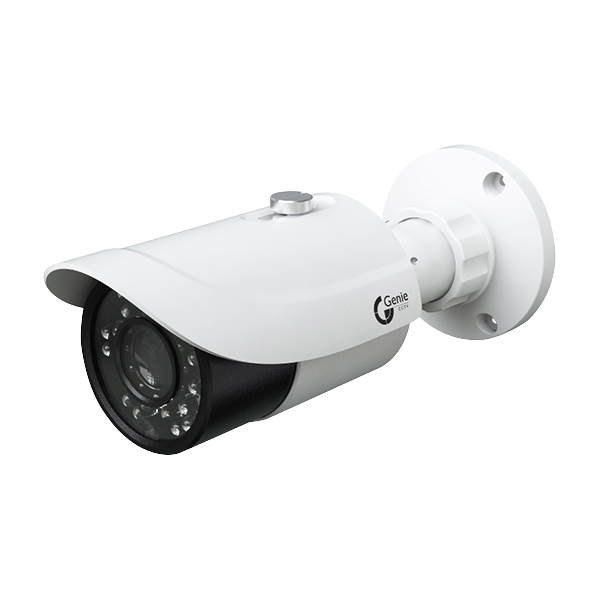 The Genie IP true day / night IR bullet camera with 3.6mm lens has an ingress protection rating of IP66 and supports PoE power supply. Suitable for use with IP CCTV systems. 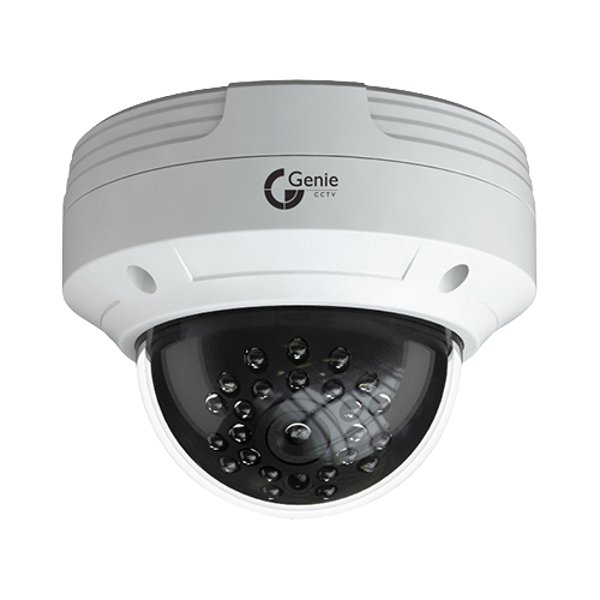 The Genie IP true day / night IR vandal resistant dome camera with 3.6mm lens has an ingress protection rating of IP66 and supports PoE power supply. Suitable for use with IP CCTV systems. 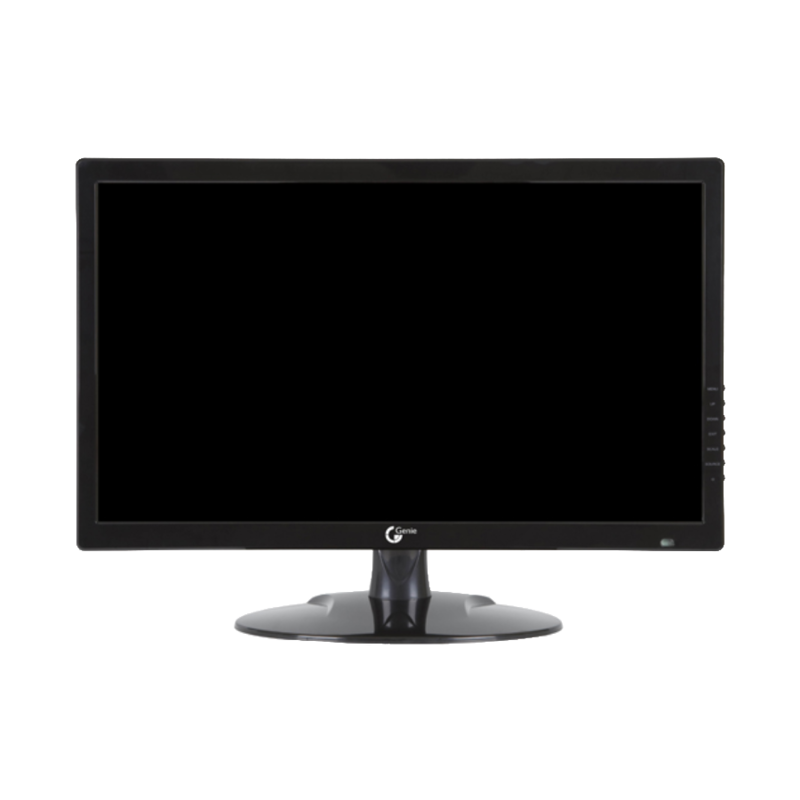 This Genie 21.5” LED monitor with internal speakers and selectable aspect ratio boasts a 1920 x 1080 resolution and an array of connectivity options including DVI, VGA, HDMI, BNC & audio inputs. This unit is compatible with popular VESA wall mounts and comes complete with a detachable desk stand and HDMI cable.